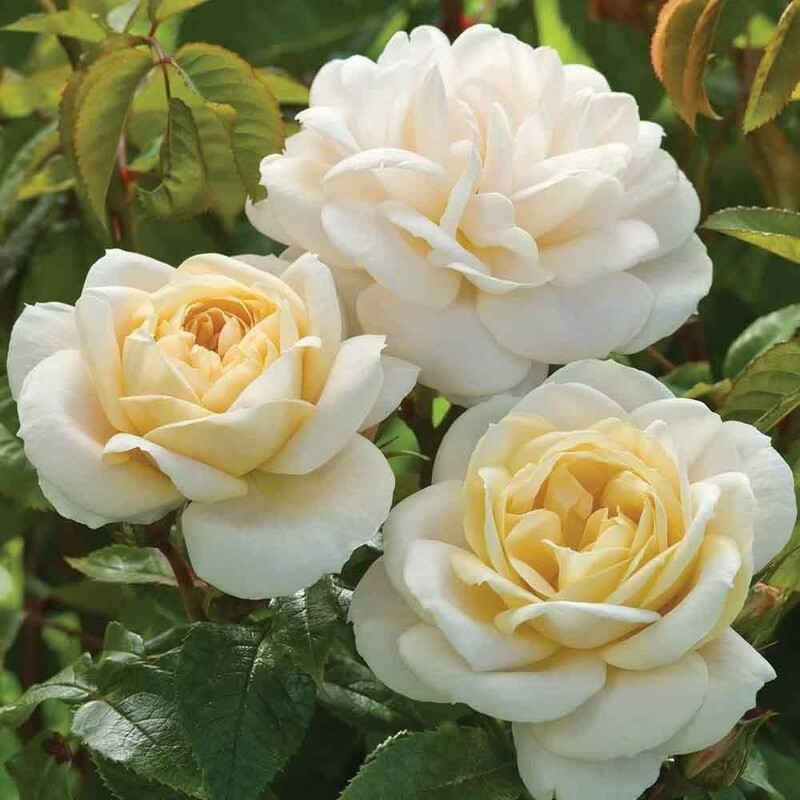 A beautiful new Floribunda rose with an abundance of pale pink blooms with apricot centres. Good glossy foliage with exceptional disease resistance. A superb rose with a lovely fragrance. Looks sure to be popular. Rose of the Year 2006. 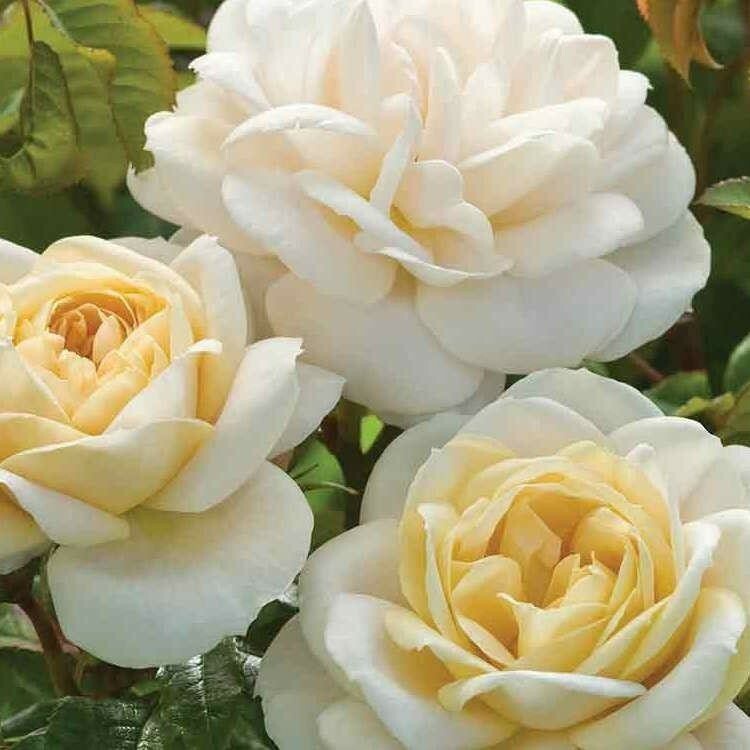 Lightly fragranced floribunda bush rose. Grows to approximatey 60-70cm.